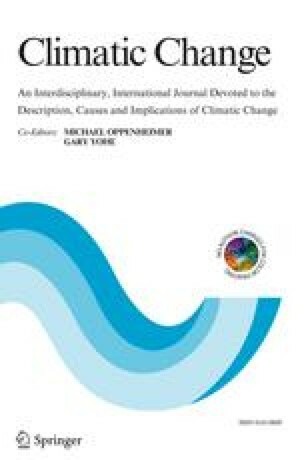 Although there are different results from different studies, most assessments indicate that climate variability would have negative effects on agriculture and forestry in the humid and sub-humid tropics. Cereal crop yields would decrease generally with even minimal increases in temperature. For commercial crops, extreme events such as cyclones, droughts and floods lead to larger damages than only changes of mean climate. Impacts of climate variability on livestock mainly include two aspects; impacts on animals such as increase of heat and disease stress-related death, and impacts on pasture. As to forestry, climate variability would have negative as well as some positive impacts on forests of humid and sub-humid tropics. However, in most tropical regions, the impacts of human activities such as deforestation will be more important than climate variability and climate change in determining natural forest cover.